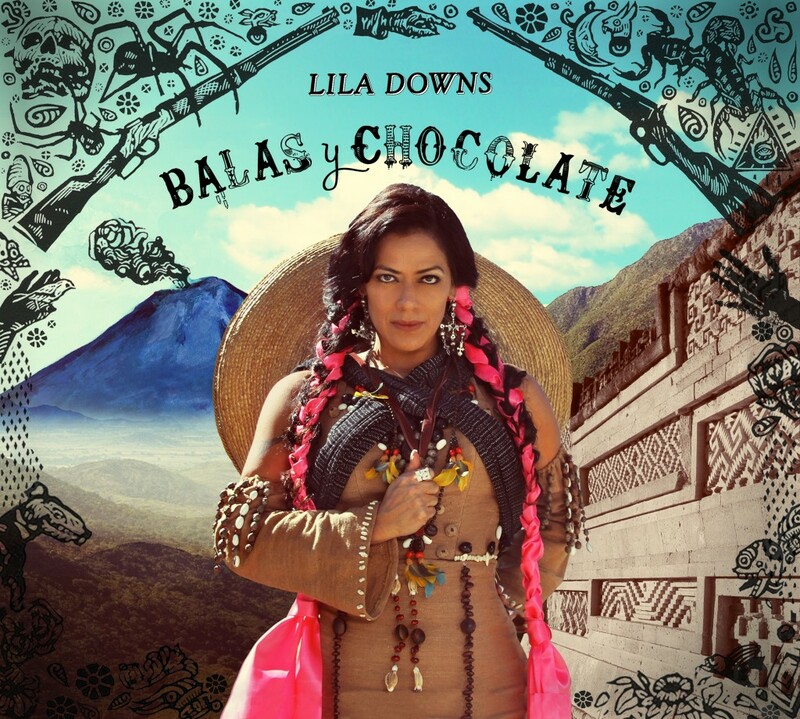 Mexican-American singer-songwriter Lila Downs has released 12 albums (including a best-of and two live ones) since 1994; her new one is her most political, most personal and I’d say most satisfying to date. Downs possesses an amazing vocal instrument – her singing can easily overshadow her songs, but this time the material, both the originals and the judiciously chosen remakes, is excellent. Downs makes full use of the broad Mexican music vernacular: you get cumbia, mariachi, ranchera, norteno, banda and more, many times more than one in a song. 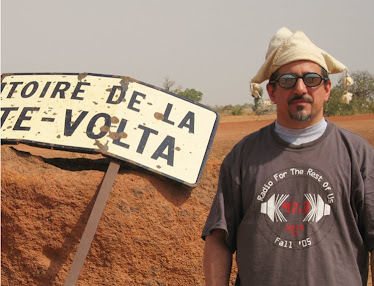 The high-profile single (8), featuring Colombian mega-star Juanes, is a catchy protest song; 11 is a brassy workout with a cool Africanized bridge. Mexican country music gets loving treatment from Downs on two covers, 4 and 9. And the core of the album is three cumbia-based songs (1, 3 and 13) that touch on the big themes here: death, love, injustice and Mexico’s current turmoils. This ambitious, brilliantly realized album is a watershed in the career of one of the most important popular music artists in the Americas today.